March 1st in Plugin Lists by Wordpress Jedi . 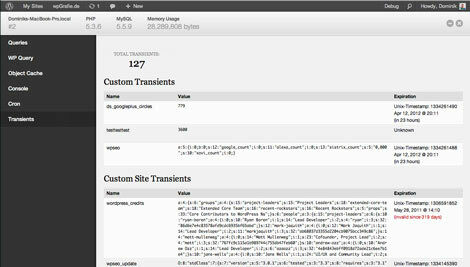 Transients Manager: lets you view, search, edit, and delete transients. You can delete all or just expired transient or suspend transient creation/update. 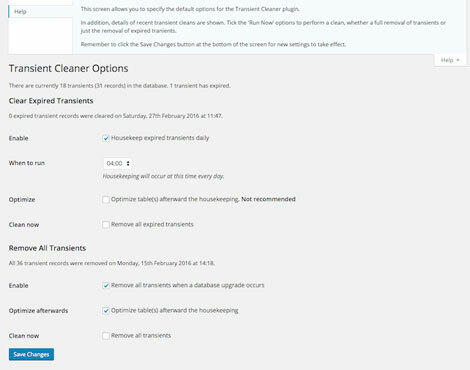 Transient Cleaner: helps you keep your database cleaner. You can choose when to run it and what to remove. 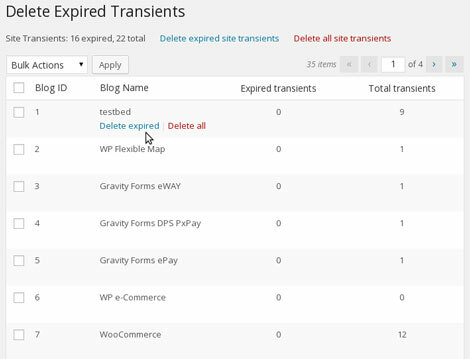 Delete Expired Transients: as the name suggests, this plugin simply removes expired transients from your WP Options table. It runs daily to determine which transients are up for deletion. Debug Bar Transients: this is an extension of Debug Bar. It gives you access to all the relevant data, including the number and list of transients. 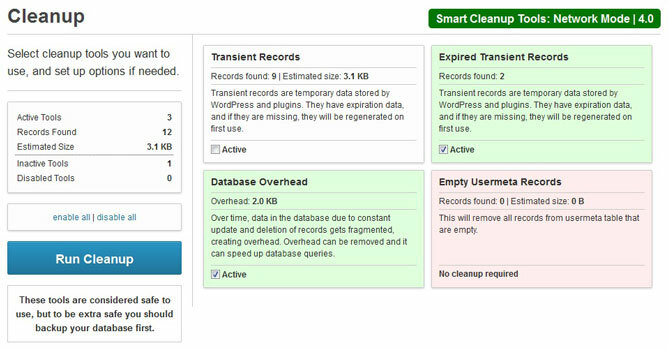 Smart Cleanup Tools: a commercial plugin that lets you remove unused data. It can remove WooCommerce sessions, trashed comments, revisions, spammed submissions, transient records, and everything in between. 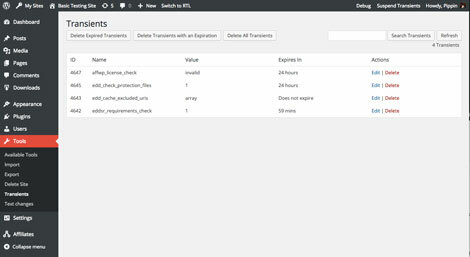 Have you found better database cleaners for WP? Please share them here.